Welcome to the Coalition of New Jersey Firearm Owners' (CNJFO) website. 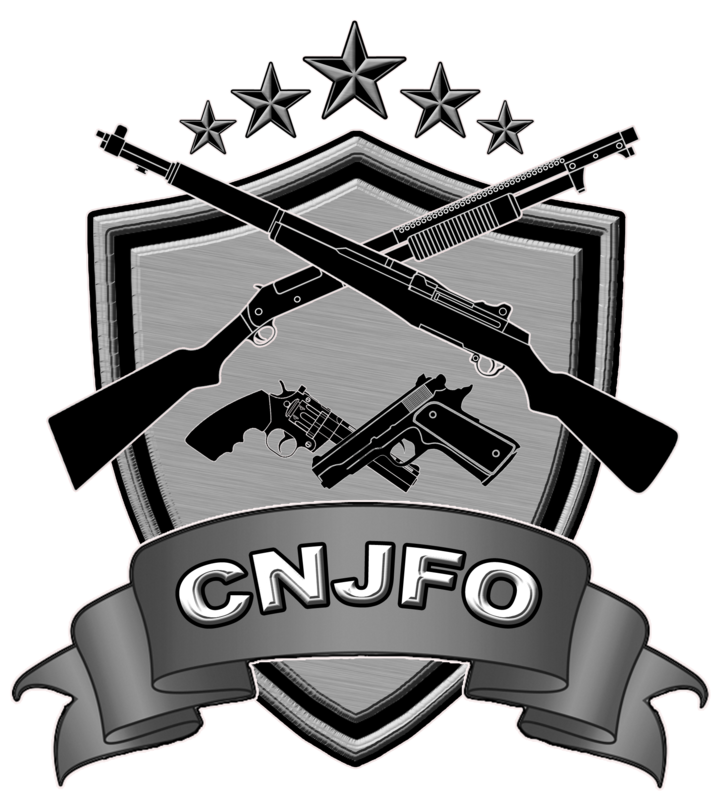 CNJFO was formed to eliminate "justifiable need" in New Jersey and to advocate for lawful, safe and responsible firearms ownership in New Jersey. 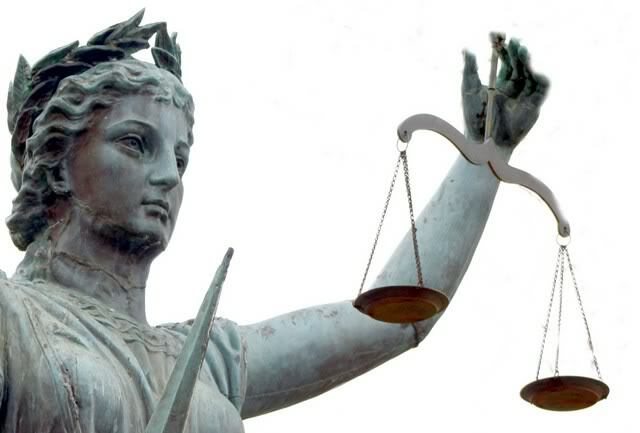 We strive to return to the citizens of New Jersey the basic human right to self-defense, a right that is guaranteed to all Americans by the Constitution but denied to New Jersey residents by the Executive, Legislative and Judicial branches of New Jersey government. CNJFO operates as a community based, grass roots organization. 100% of the Board of Trustees and Committee Chairs are volunteers. Our members hail from every county in New Jersey and represent a diverse cross-section of the New Jersey population. 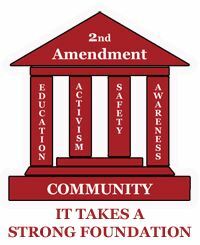 CNJFO's mission is to "Support the Second Amendment Through Education and Awareness. " The founding principles of CNJFO are: Education, Awareness, Activism, and Safety. Through education, public awareness, legal, and social activities our goal of eliminating New Jersey's "justifiable need" provision regarding use of firearms carried for self-protection can be realized. We plan to illustrate to the public at large, using print, social or other media, exactly how New Jersey has deemed that the general, otherwise law-abiding public, have no right to defend themselves or their loved ones once leaving their residence or place of business. CNJFO recognizes that many people do not realize how important it is: to know and understand firearm safety, to educate their children to stay safe. As responsible firearms owners, we know that knowledge of firearm safety and proper firearms handling and storage is crucial. 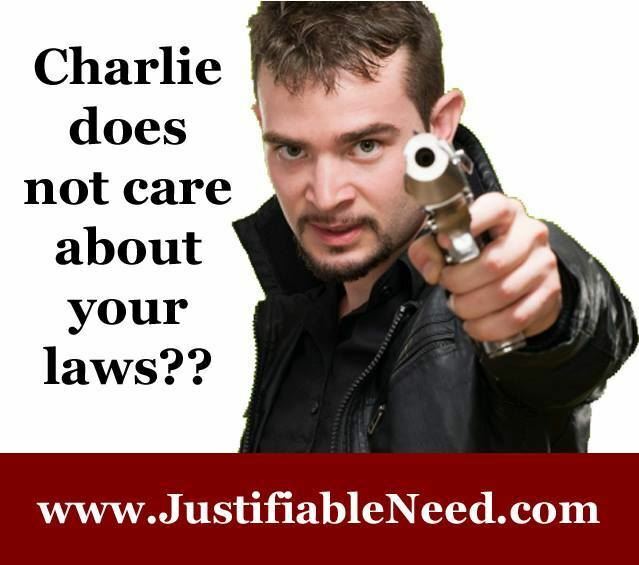 CNJFO supports the American principle of personal responsibility. As of that, safety is a personal responsibility. 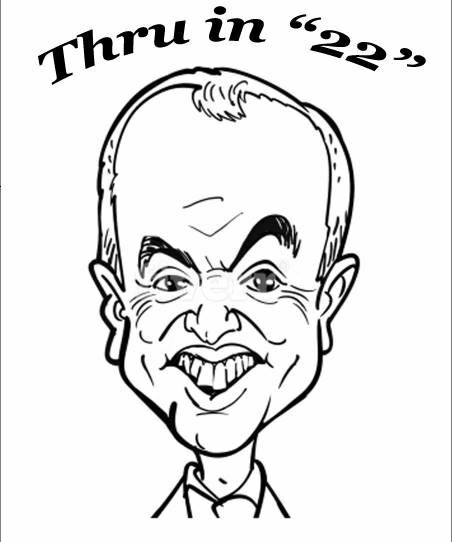 It is our goal to offer seminars to educate the citizens of New Jersey on the options available to them. CNJFO recognizes that it takes a community to make change. We will work together in a cohesive manner to make our voices heard. One way to accomplish this is social gatherings. We think that "When friends get together, conversations get started. When conversations get started, ideas begin to flourish. When ideas flourish, great things are accomplished." Please join us by becoming a member, a volunteer or making a tax deductible donation at the links provided. CNJFO is a New Jersey non-profit and a tax exempt 501(c)(3) non-profit organization. We depend on the generosity of both private and corporate sponsors to help us achieve our mission. We welcome any assistance that you can provide whether it be a monetary contribution, a donation of resources and/or materials, or most of all, volunteer your time and efforts to help see this mission accomplished.